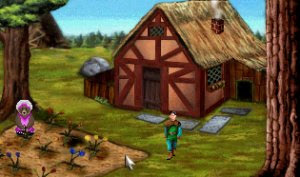 AGDI's King's Quest I remake was released on August 7th, 2001. 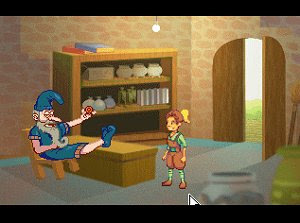 It was the first complete fan-made adventure remake ever released, and the first to ever include a voice pack. 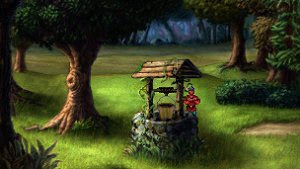 King's Quest II: Romancing the Throne is the sequel to Quest for the Crown, and was designed by Roberta Williams in 1985. AGDI’s remake has been downloaded over 451,400 times! 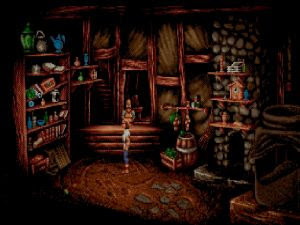 Remade in colours and style to match Sierra's Kings Quest 5 and Kings Quest 6, and using the AGS engine by Chris Jones, IA promises an enjoyable remake of this landmark game. 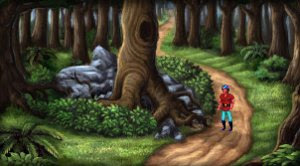 King's Quest III Redux: To Heir is Human is a free remake that resumes the series from where the previous remake, King's Quest II: Romancing the Stones ended. 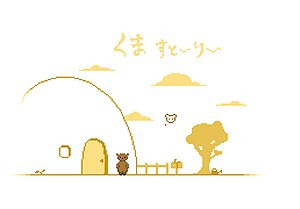 Kuma Story is a beautiful short free game where that will put you in a great mood with its lovely atmosphere. It was originally created as a gift for a 3-year anniversary. Ah, Larry, life seemed so perfect, didn't it? 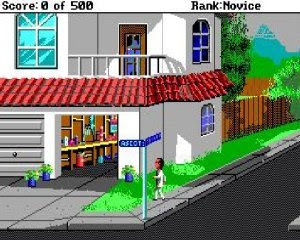 A beautiful woman, a nice house, in a rich city... but then, dreams usually are perfect. And even YOU have to wake up, Larry. 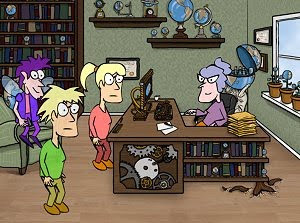 Life Flashes By is a free game about success and failure in following one’s dreams, about finding love and losing it, and about feeling isolated and out of step with the rest of the world. 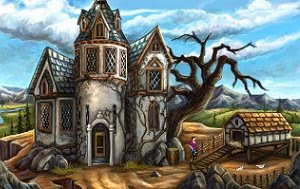 In Lightning Master there is an incredible mystery to be solved. 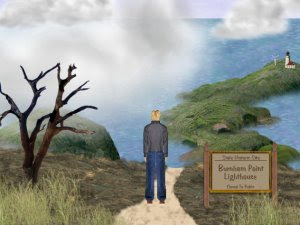 The player is an ordinary man who finds himself involved in a very strange situation. What is really going on? Inessa is woken by the smell of smoke. She races down the stair case to discover the workshop torched and no trace of her Master Loftus. Inessa has to find him. Trouble is afoot in the once peaceful land of Turnvale... Skori warriors have arrived. 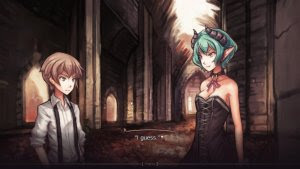 But who is the Temptress, and more importantly, where is she?